The Enid is a band that came out in the second half of the 70's and has never been in the front line of Prog Rock bands. Formed in 1973 by Robert John Godfrey the band started to record in the second half of that decade with their first album In The Region Of The Summer Stars (1976). 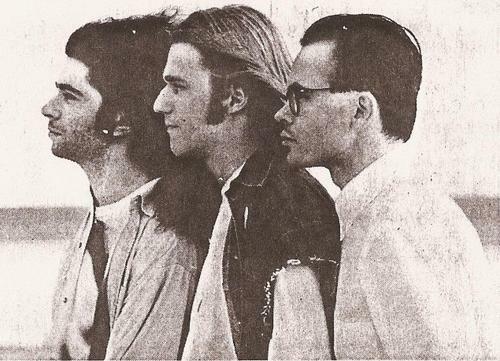 Despite the fact that the band started in the decline of Progressive Rock and because their sound was primarily Symphonic, The Enid had a great number of releases in 70's and 80's before disbanding in late 90's. In fact, The Enid didn't really disband till 1999. They were, like many other bands from that period, playing and recording sporadically. Then in 2007 Robert John Godfrey gathered the band to be together again and since then the band has released several re-editions of their early albums and plenty new music as well. 2012 was a particularly good year for the band. They released 3 albums. 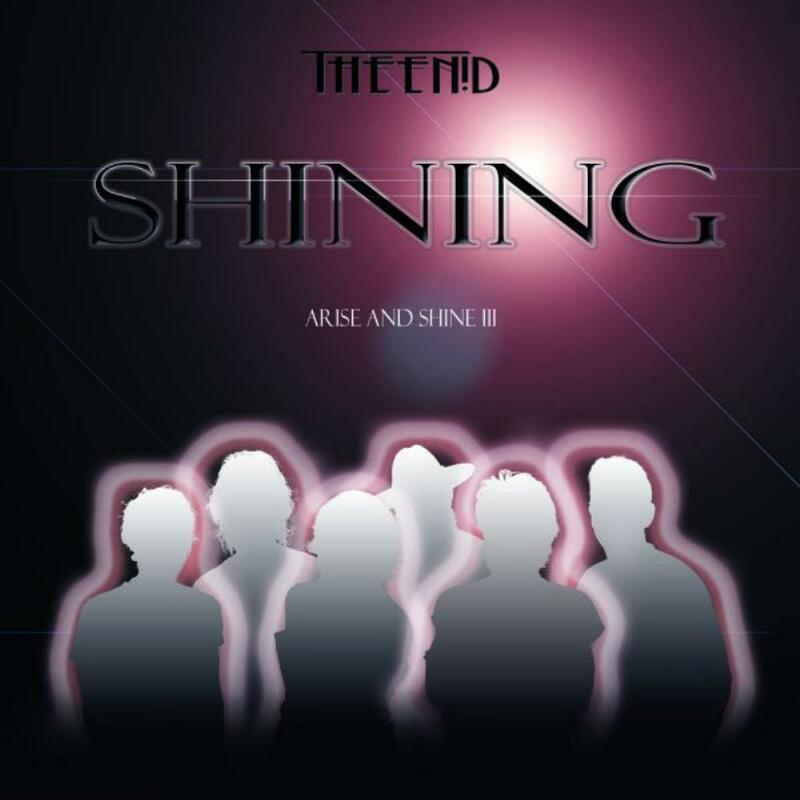 The one being reviewed here, Shining ' Arise And Shine III (2012), is part of a series of albums where The Enid re-recorded their old catalogue. I'll also review their live with Symphony album and their new studio album during next weeks. Shining ' Arise And Shine III (2012) like I said, is in fact a re-recording of the band's old 80's and 90's catalogue with new added vocals and with their new line up: Robert John Godfrey (keyboards and vocals), Max Read (guitars), Dave Storey (drums and percussion), Jason Ducker (guitars), Nicholas Willes (bass) and Joe Payne (vocals). 'Gateway' opens the album as the only one instrumental, originally on the album Tripping The Light Fantastic (1994) it is completely Symphonic. 'Raindown' comes originally from The Stand (1984) album and the band did a good job bringing the 80's original sound to a new and refreshing song. Although the track is not entirely Prog, the song has great vocals. The title song of their 1994 album Tripping The Light Fantastic (1994) is the third track and reminds me a bit of reggae in the beginning, but soon turns out to be a powerful track. 'Salome' comes from Salome (1986) album. 'Summer' and 'Autumn' comes from their album called The Spell (1984). 'Summer' is a more pop oriented song and 'Autumn', once again, has the Joe Payne vocals which are completely in the front row. Almost like an operetta. As a bonus track we have the title track of Something Wicked This Way Comes (1983). Shining ' Arise And Shine III (2012) comes package in a quality digipack and it is an ok album with interesting points, but in general too soft and with too many pop elements. Having in mind the albums chosen to the re-recordings I can understand, but there's not enough elements here to hold my attention, unfortunately. 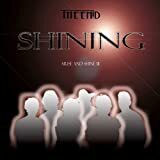 Post a review of THE ENID "Shining"